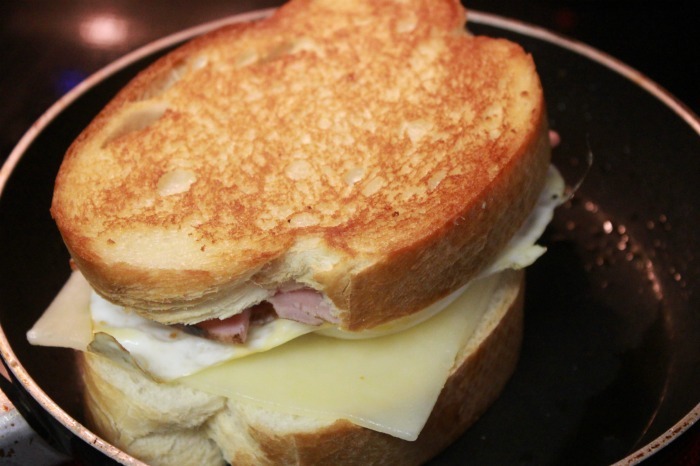 This Ham and Egg Grilled Cheese Sandwich is perfect for breakfast or dinner. 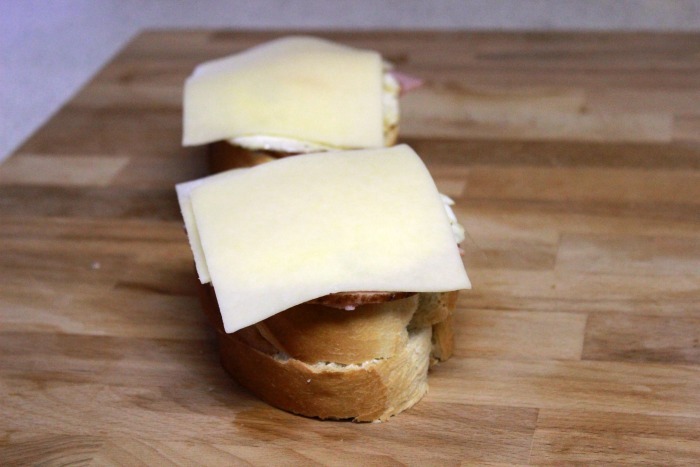 It is loaded with ham, delicious cheese and a perfectly cooked egg. 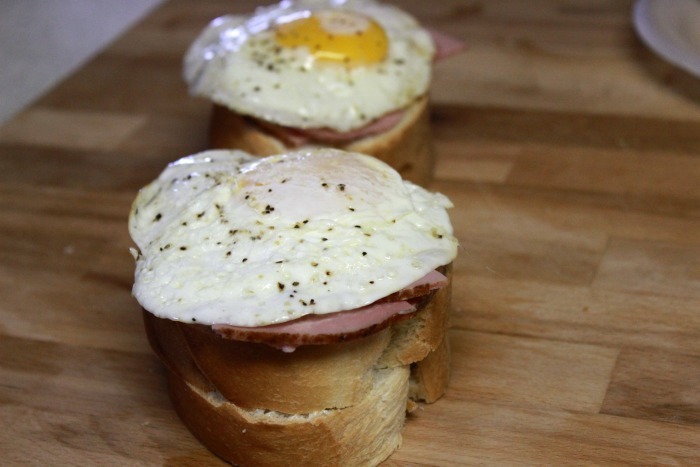 Cook the egg up your favorite way and your tastebuds will love this sandwich! Sometimes nothing is better than a grilled cheese sandwich. Ooey gooey cheese plus your favorite toppings. All in buttery toasted bread – yum! I want another already! Also grilled cheese has to be one of the easiest things to make. Let me show you how I do this sandwich. You will need just a few ingredients that you most likely have in your fridge. 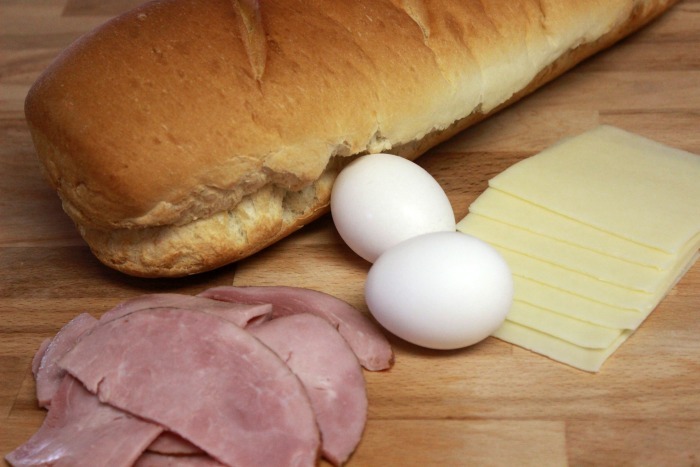 Some bread, eggs, ham, cheese and butter! 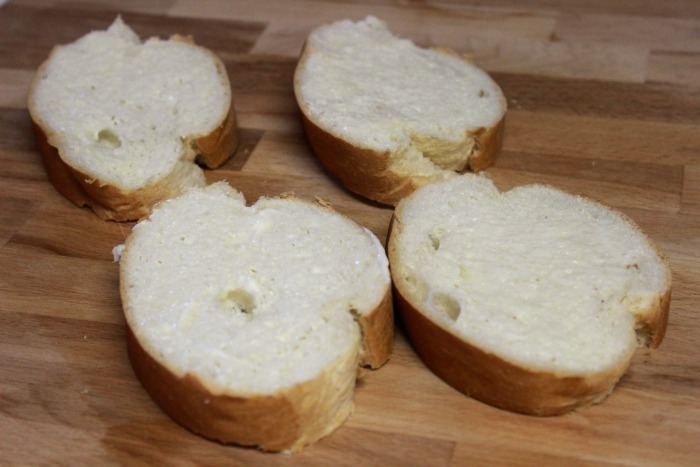 Cut thick slices of your french bread and butter them. 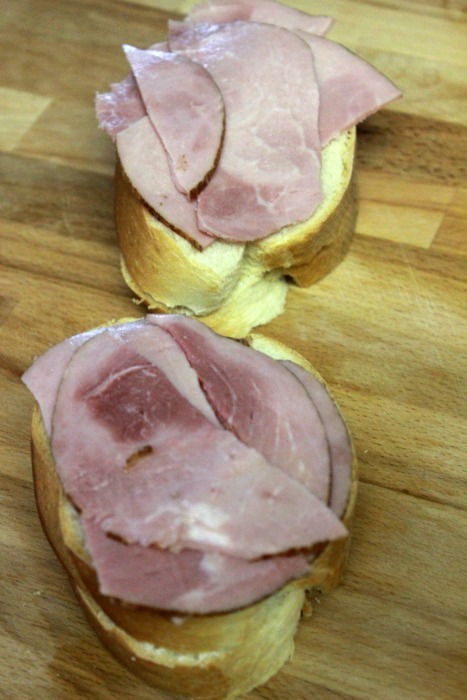 Place two buttered sides together and add ham to each sandwich. 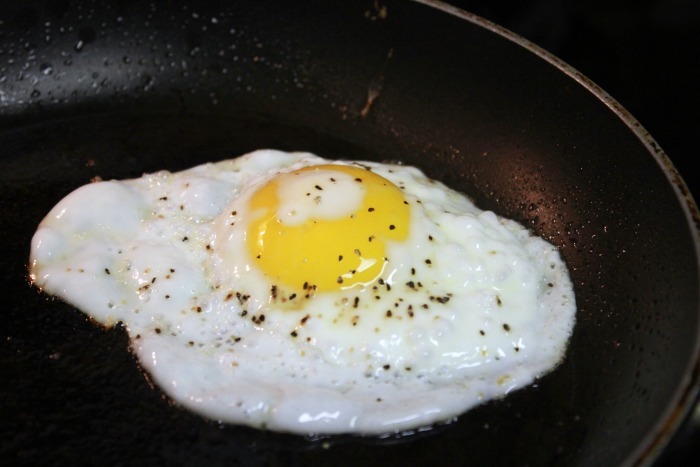 Cook your eggs however you like them – scrambled, omlet style, sunny side up… My husband loves these sunnyside up. Add your eggs to your sandwich. Add a couple slices of cheese. Heat a pan on medium heat and add your sandwich butter side down and cook for a couple minutes until the bottom is golden brown then flip over and cook the otherside. To help the cheese melt put a lid over the sandwich for a bit. Once the second side is golden brown the sandwich is ready to eat! Yum!! What is your favorite toppings to put on a Grilled Cheese sandwich? 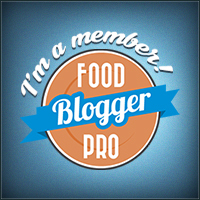 To celebrate National Grilled Cheese Day I joined 10 other bloggers to share our grilled cheese recipes with you! 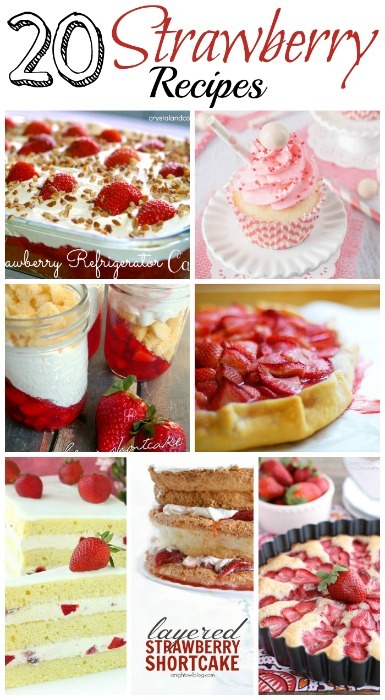 Check them all out as there are some delicious ideas! What is your favorite kind of Grilled Cheese Sandwich? Summer, this looks so amazing! 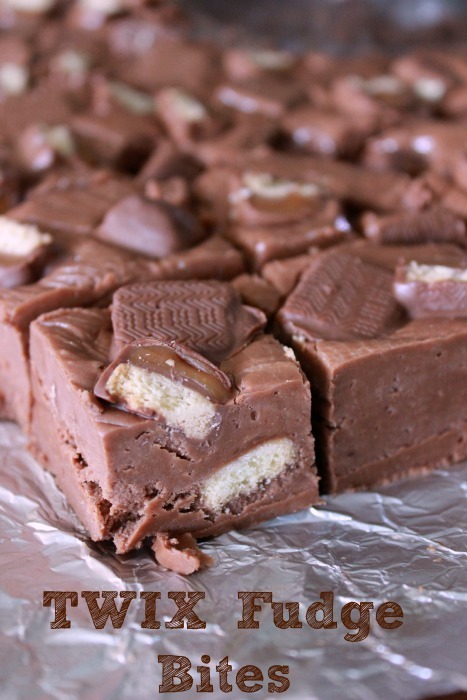 I’m adding this to the breakfast menu for next week! This looks SOOO good! I have just recently discovered the joy that is a sunny side up egg, and now I’m on the hunt for yummy egg recipes. I will definitely be giving this one a try! that drippy egg looks AMAZING! I WANT THIS FOR BREAKFAST RIGHT NOW! Oh, I just love a gooey fried egg and putting it on a grilled cheese sounds amazing!